Only the freshest ingredients are used to create all the Italian favorites at Casabianca Pizzeria. Try our Chicken Parmigiana! 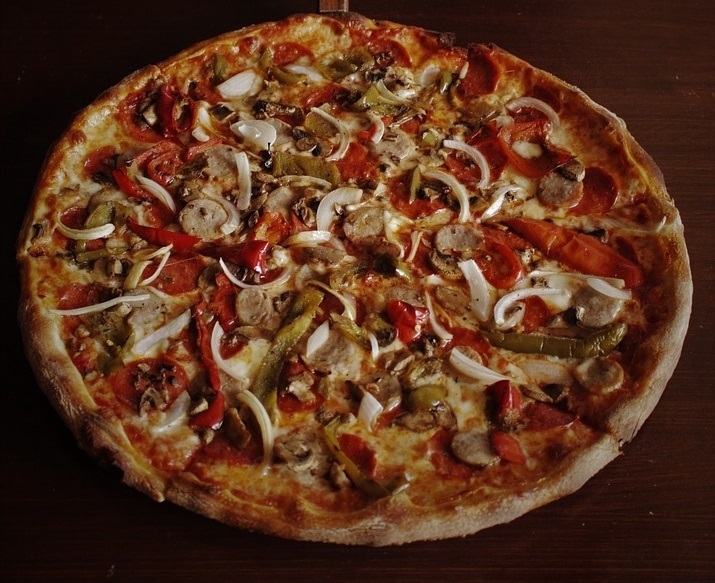 Casabianca Pizzeria has all your favorite pastas, pizzas, heroes and other Italian dishes. Our Baked Ziti will be waiting for you! Stop in today. Order from Casabianca Pizzeria online for takeout and delivery. You can even split the bill between multiple credit cards. Order Now!